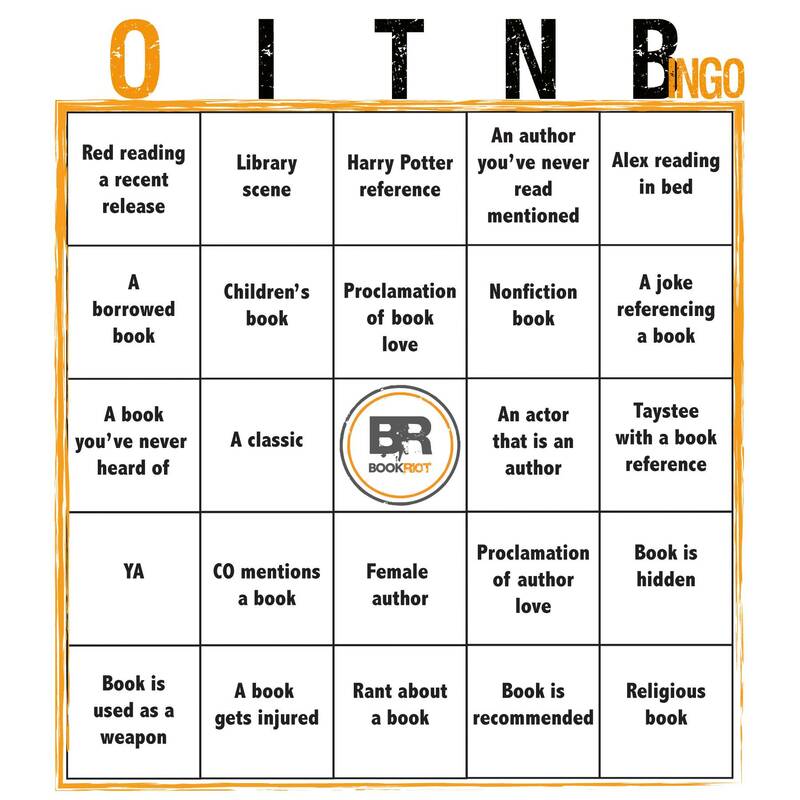 Last year I spotted A LOT of bookish moments in season 3 which left me thinking that we needed an OITNB Bingo Card for season 4. And by we need one I mean I made one. So get your favorite snacks, pick the best viewing spot, print yourself an OITNB s4 bingo card and let’s play! Do you have a favorite bookish moment from the show? Have you read any of the books mentioned after spotting it in an episode?